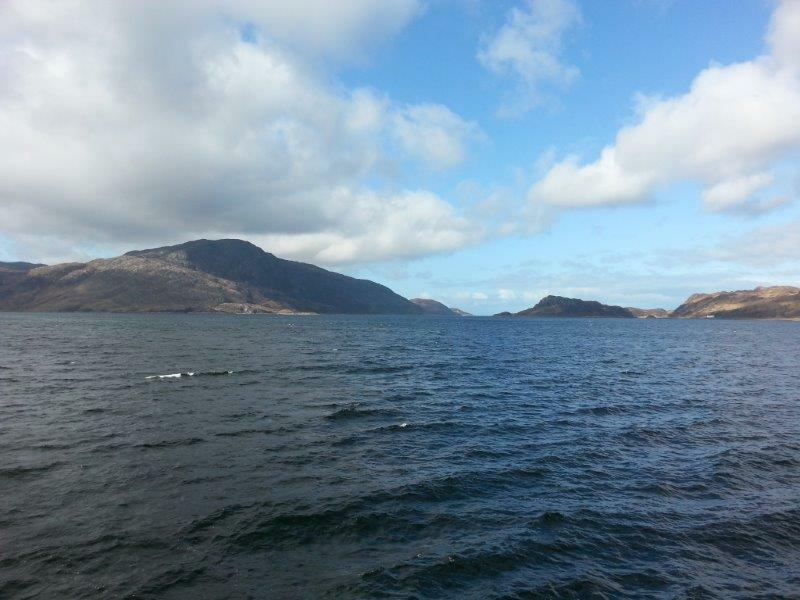 Knoydart-SelfCatering - your home from home. 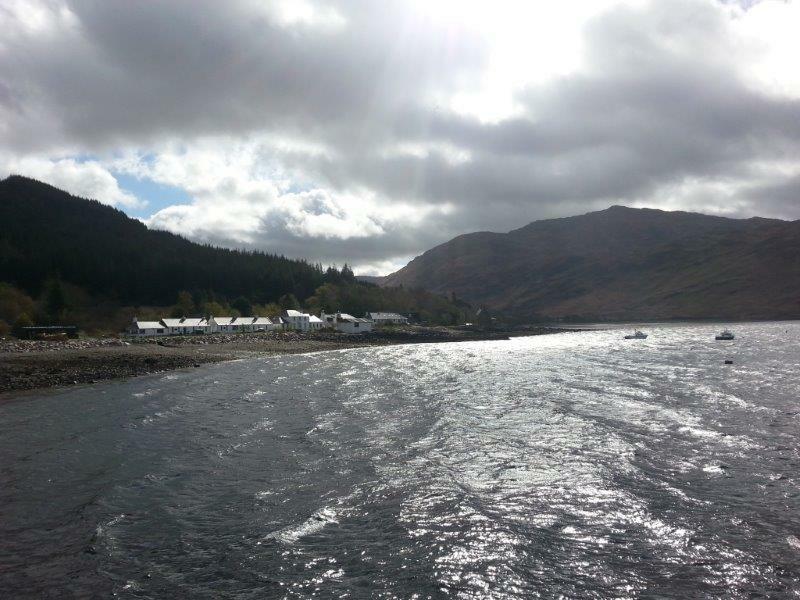 Perfectly situated in the centre of Inverie village, just a few steps from the Old Forge Inn and the ferry pier. 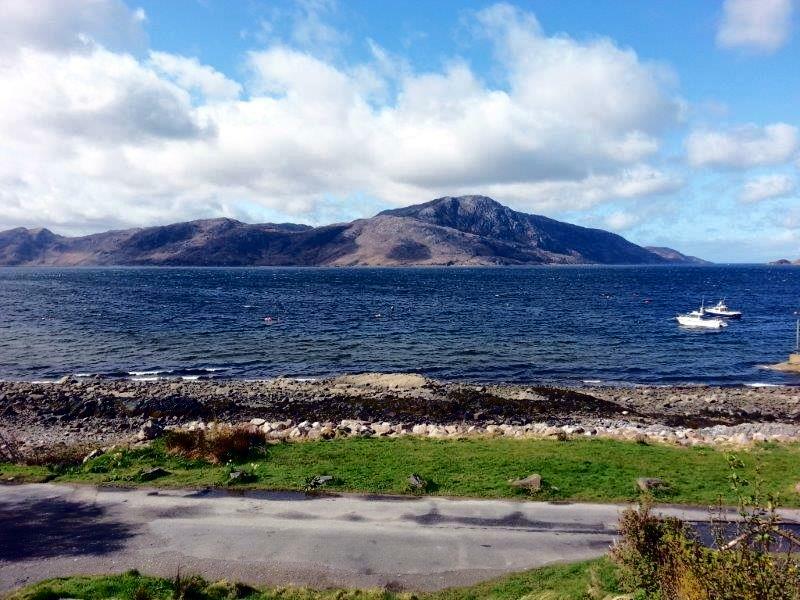 Knoydart-SelfCatering is a family-run business operating two separate cosy retreats which you can use as your home base while you get out and explore the peninsula. 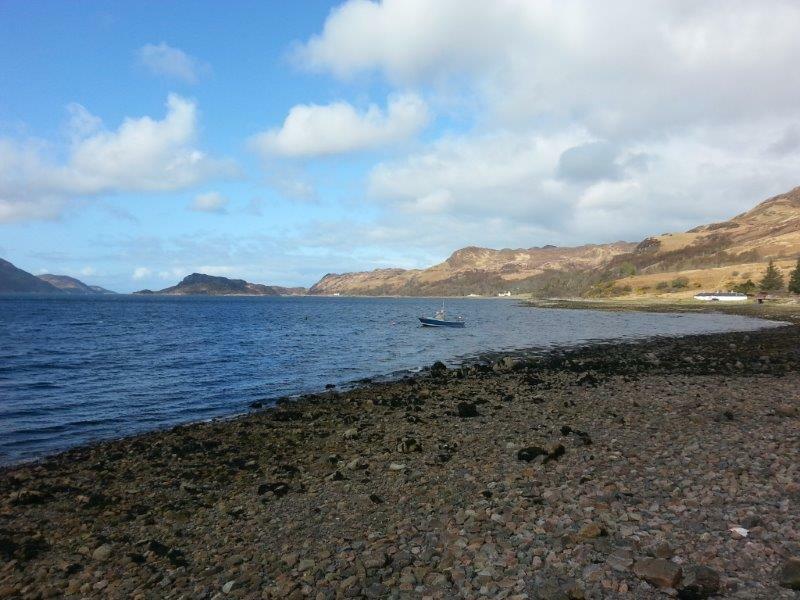 We offer accommodation for all travellers, whether you’re just touring the West coast or here for some serious outdoor adventure! 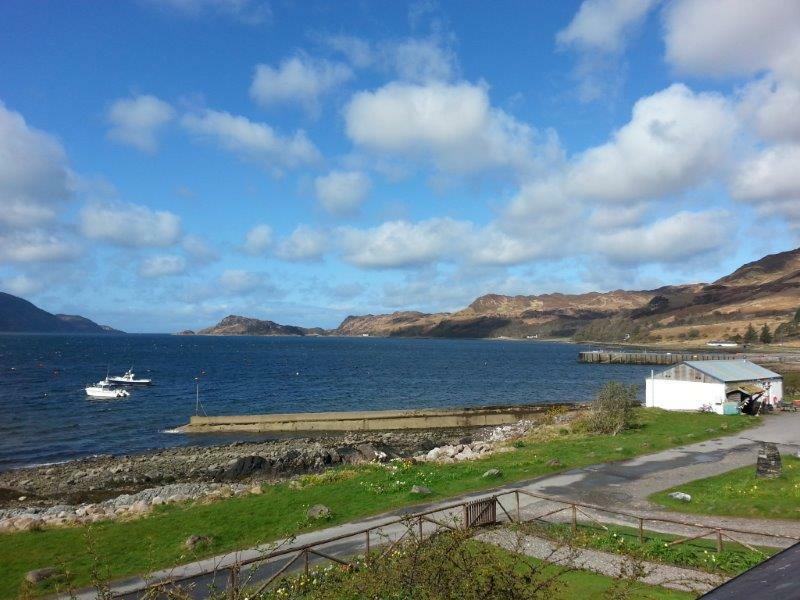 So, if you're planning on staying in Inverie when you come to Knoydart consider one of our flats as your base. 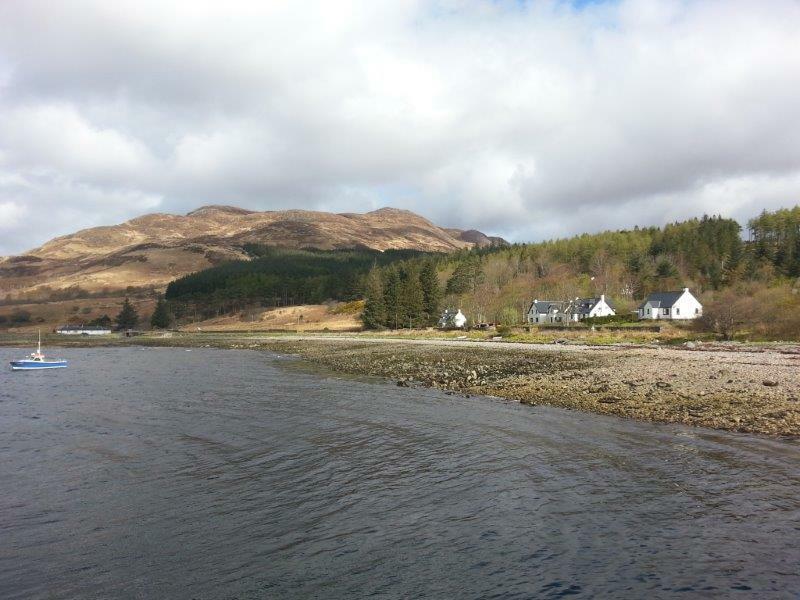 Conveniently located in the centre of Inverie we offer two self-catering flats adjacent to the Post Office/Village Shop. Upper flat: 3 single-beds in an open-plan/dorm arrangement, fully-fitted kitchen, plus showerroom. Ground flat: 3-bedroom ground-floor flat with a traditional layout, sleeping up to 7. Both flats are self-contained so you have your own front-door access to come and go as you please.